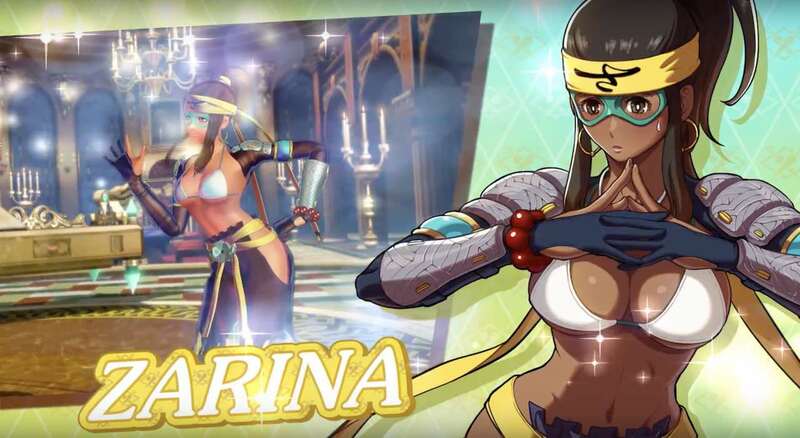 NIS America and SNK have announced that Zarina and Sylvie Paula Paula will join the fray in SNK Heroines: Tag Team Frenzy, two hard-hitting ladies that first appeared in King of Fighters XIV. Zarina packs a powerful punch with her Chi Attacks, and is ready to defend the home of her toucan companion, Coco, from destruction. With a knack for dancing the samba, her rhythmic moves will knock out anyone who stands in her way. A cute and quirky girl, Sylvie came from a secret society known as NESTS, who experimented on her to bring out her special abilities. Those googly eyes and that voice inside her head? Well, they’re her friends, so don’t mess with any of them, or Sylvie will give you quite a shock! SNK Heroines: Tag Team Frenzy will release for Nintendo Switch in Europe and North America on September 7th.